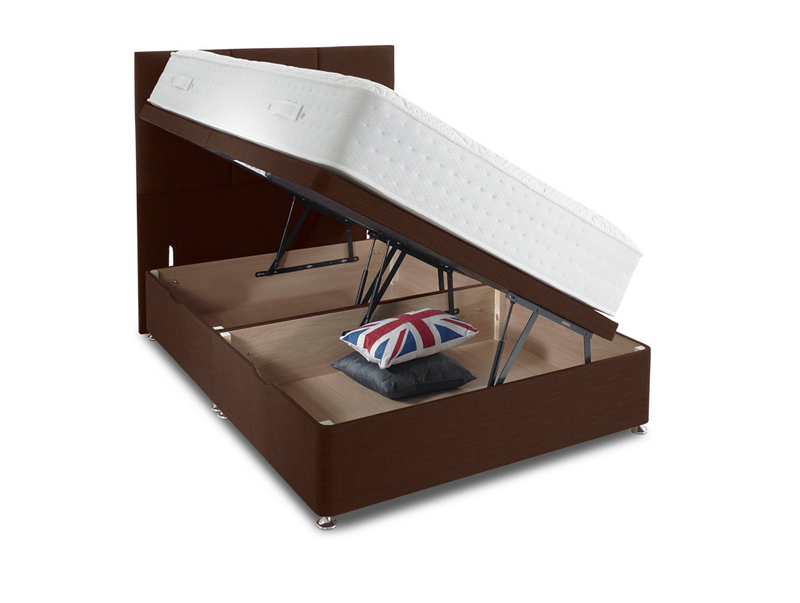 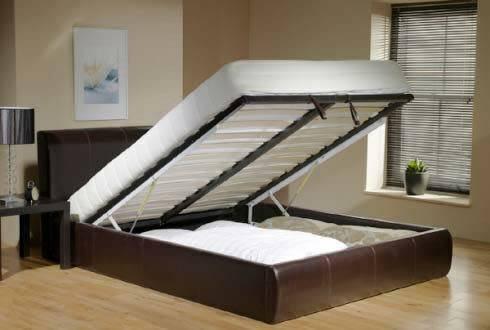 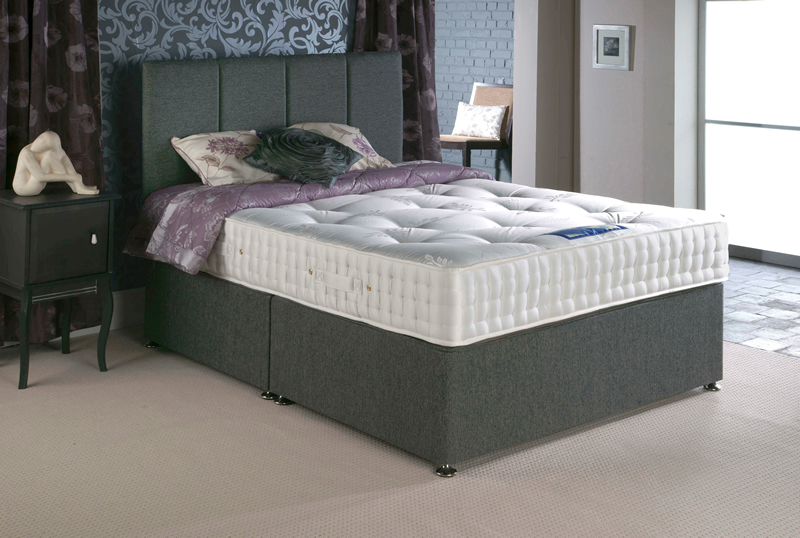 Luxury Divan Beds - Bristol Beds - Divan beds, pine beds, bunk beds, metal beds, mattresses and more! 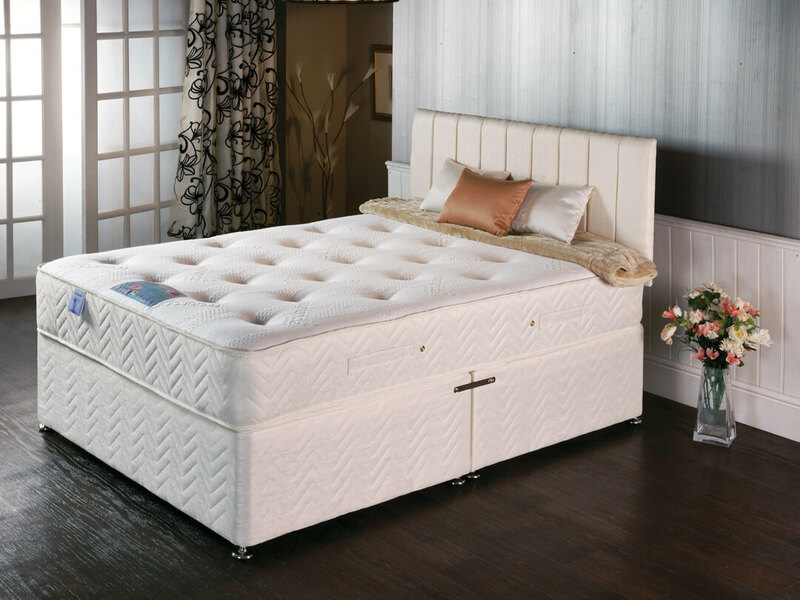 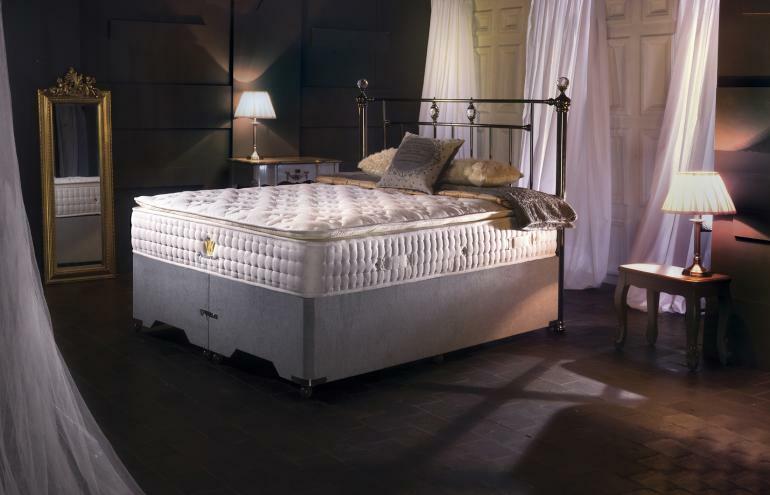 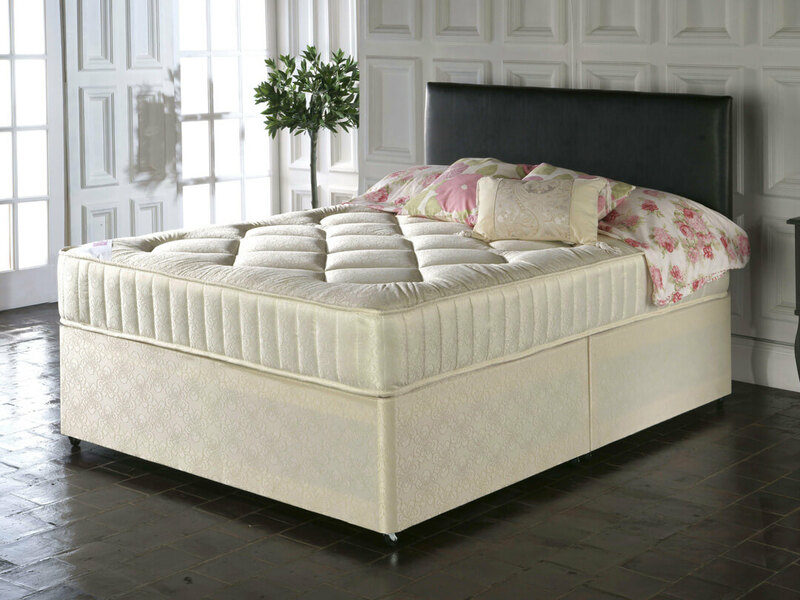 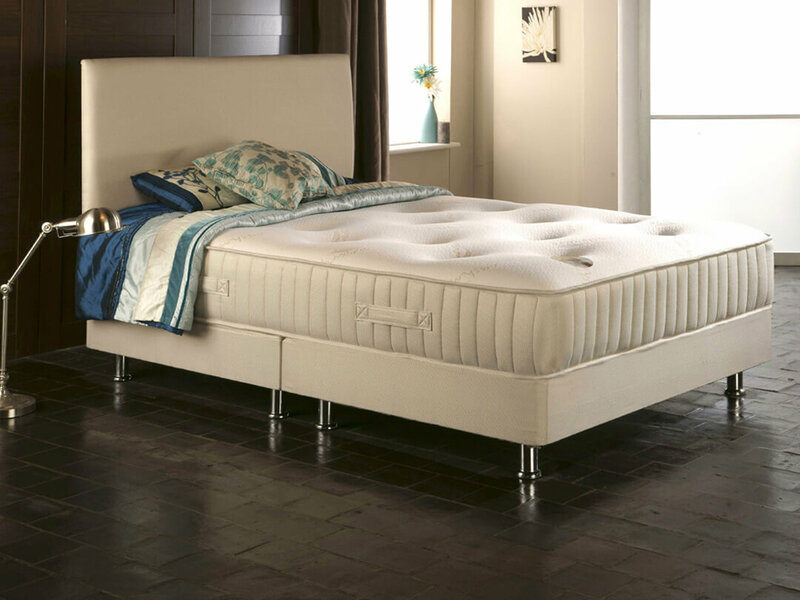 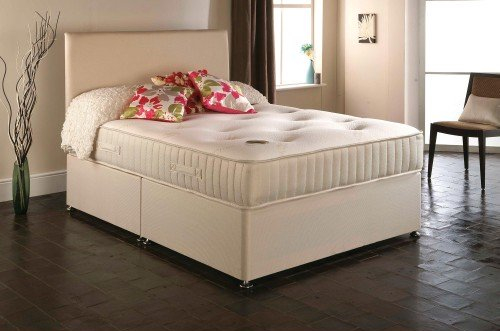 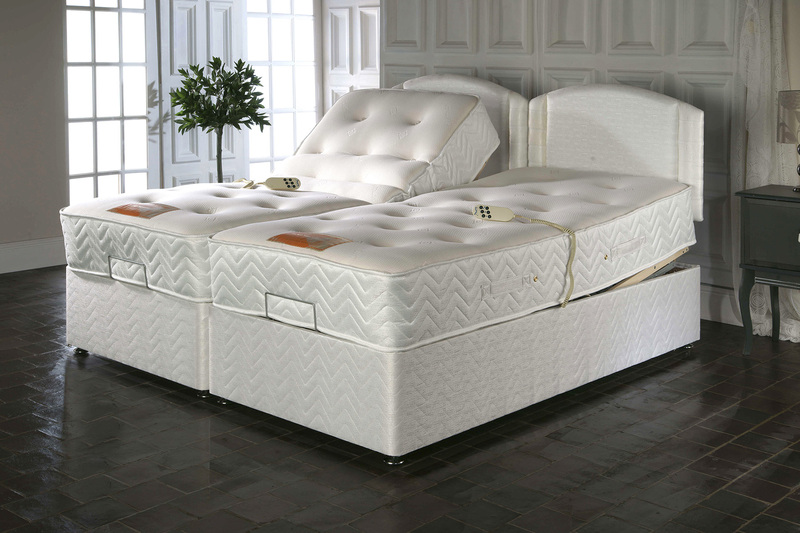 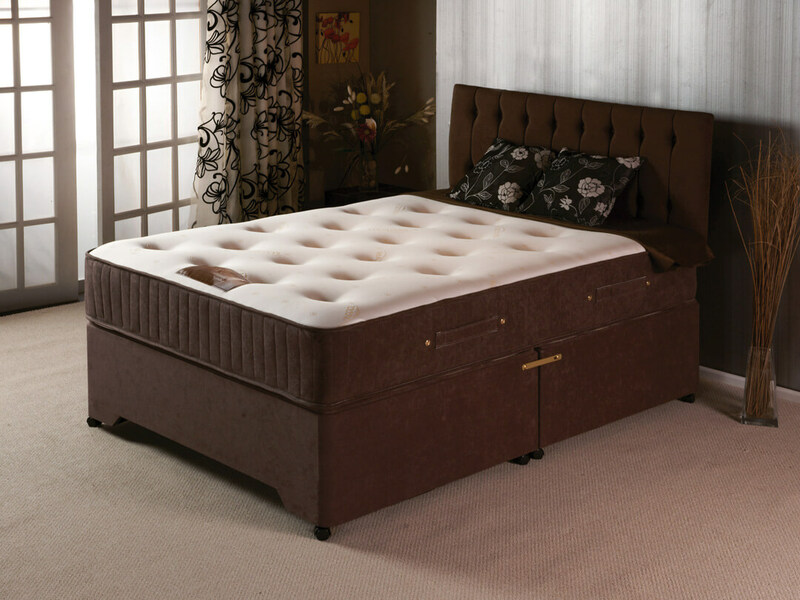 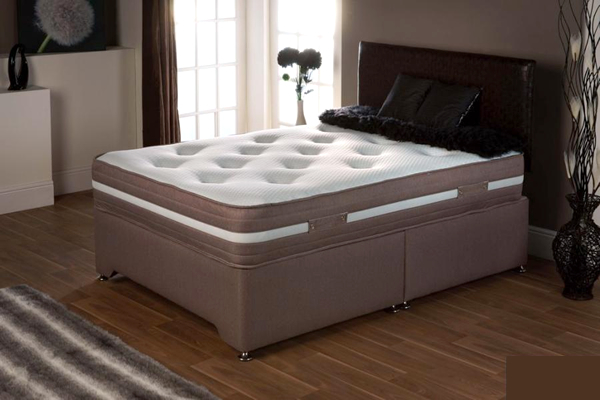 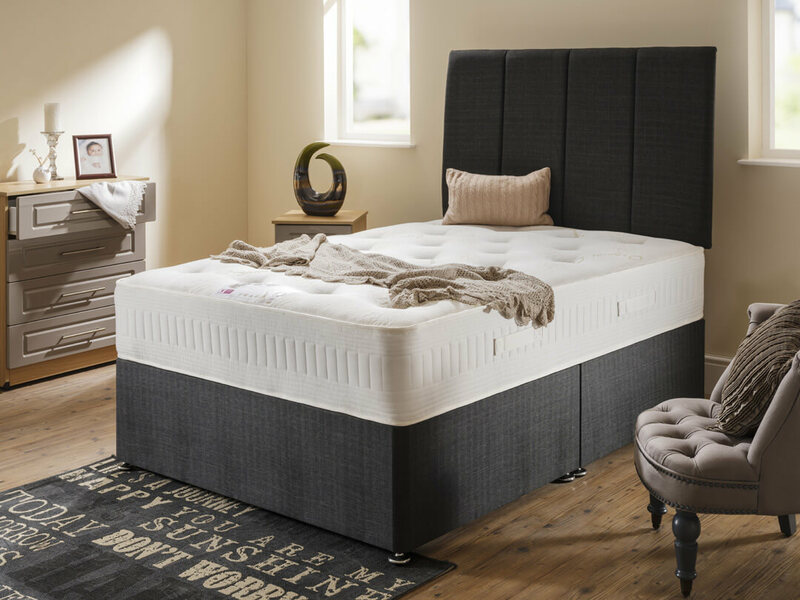 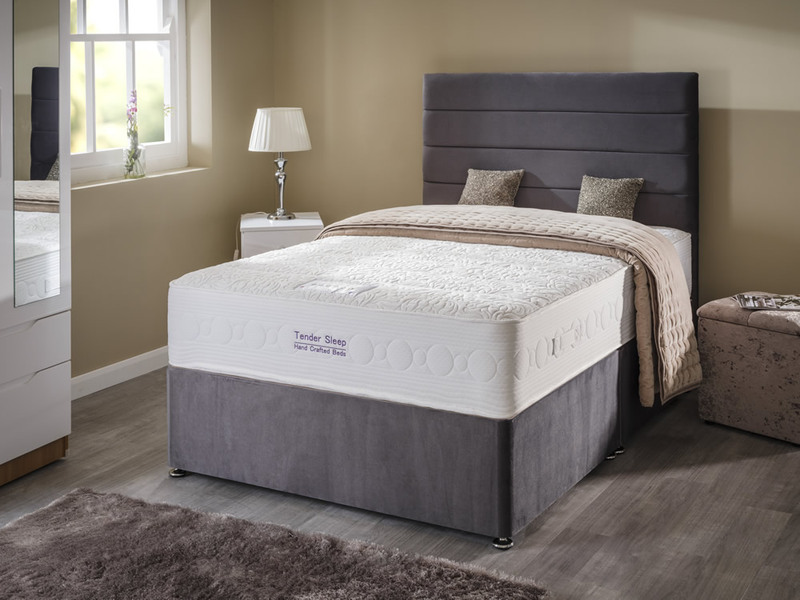 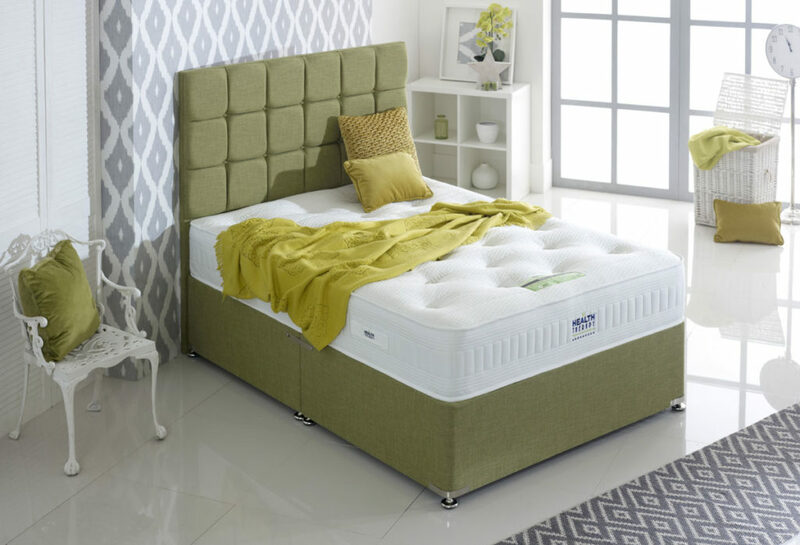 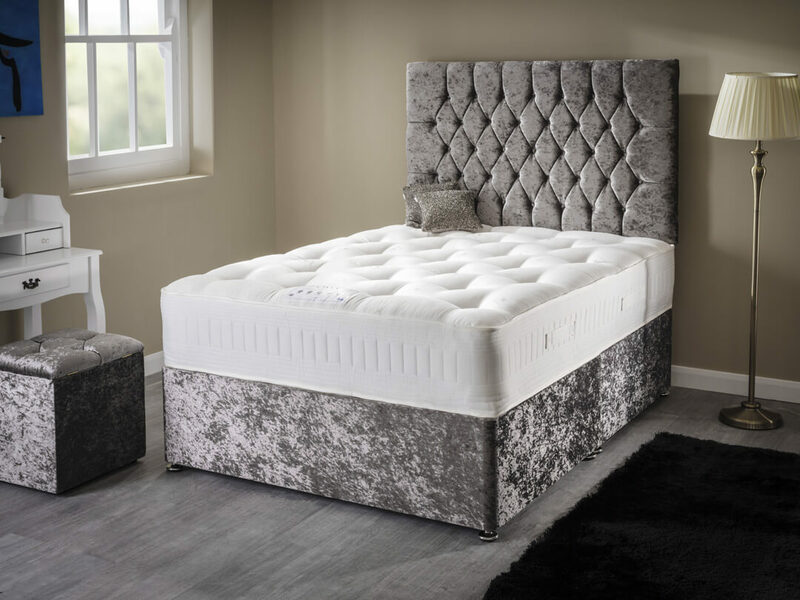 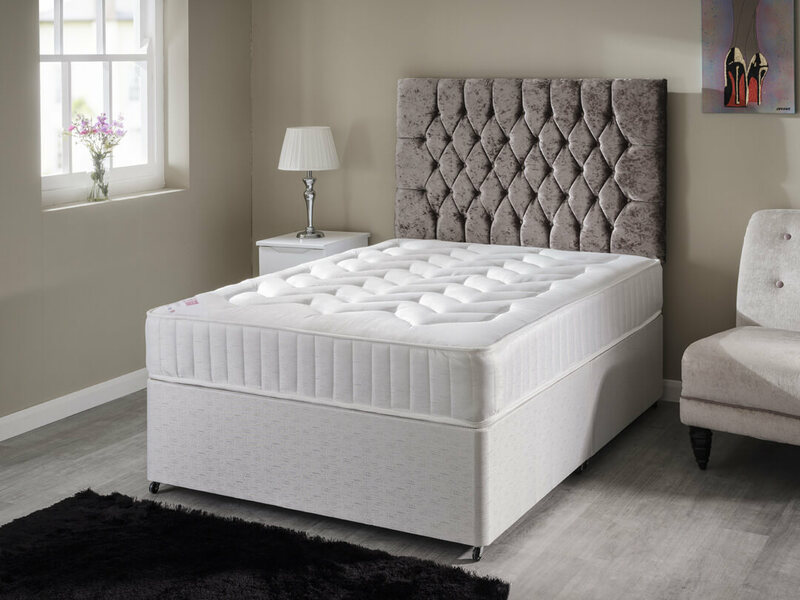 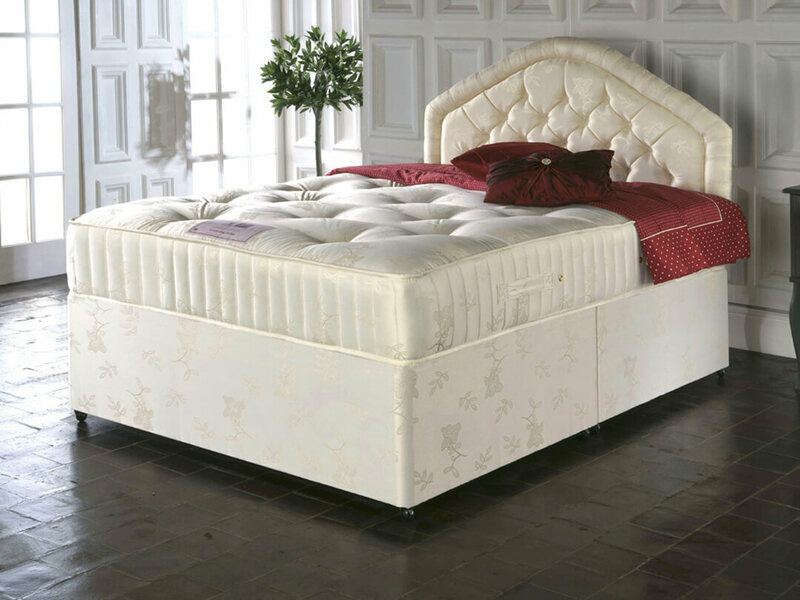 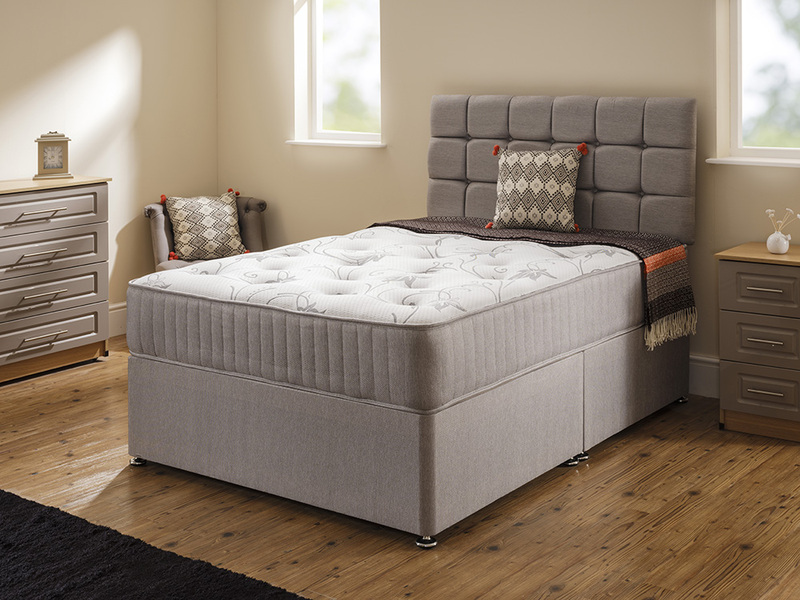 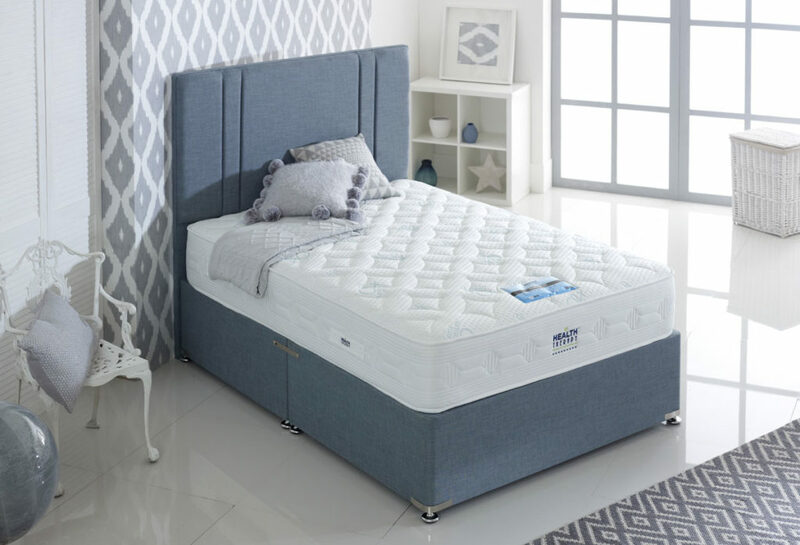 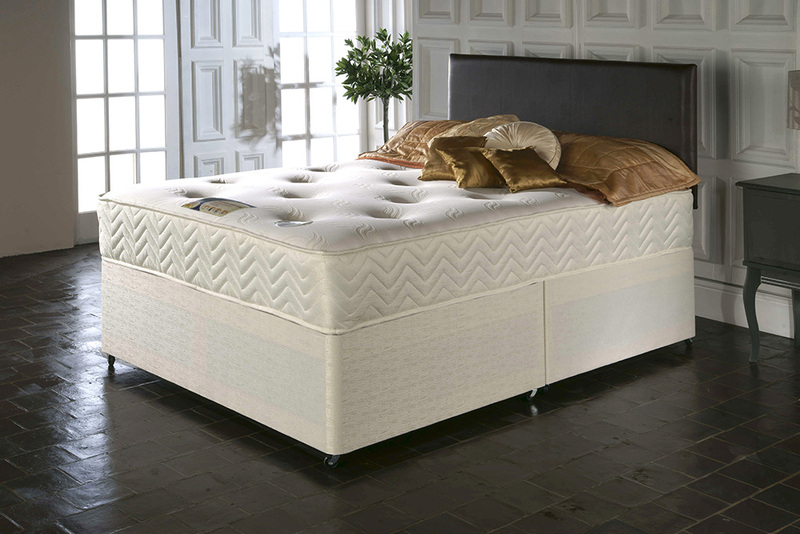 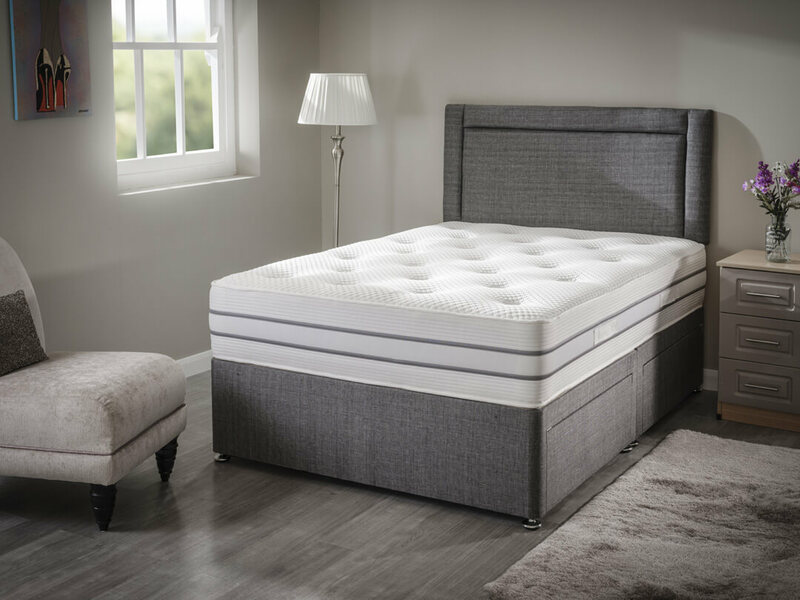 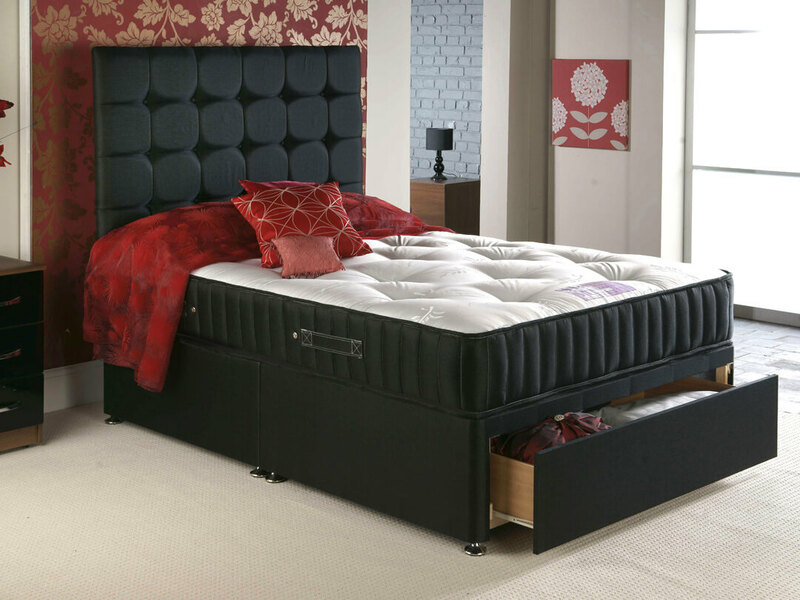 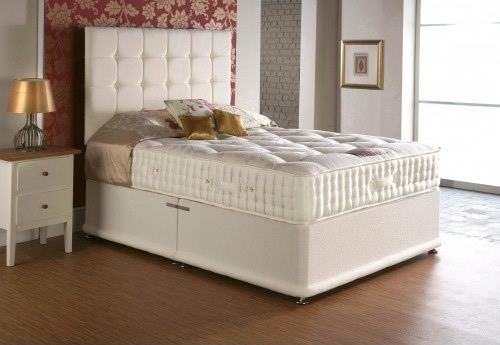 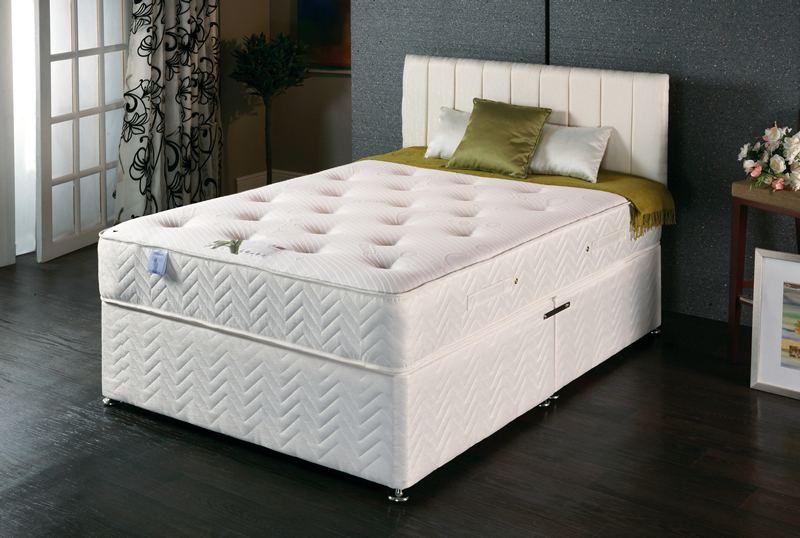 This range has been put together to satisfy the needs of the most discerning of customers, who require quality divan beds finished to the highest standards. 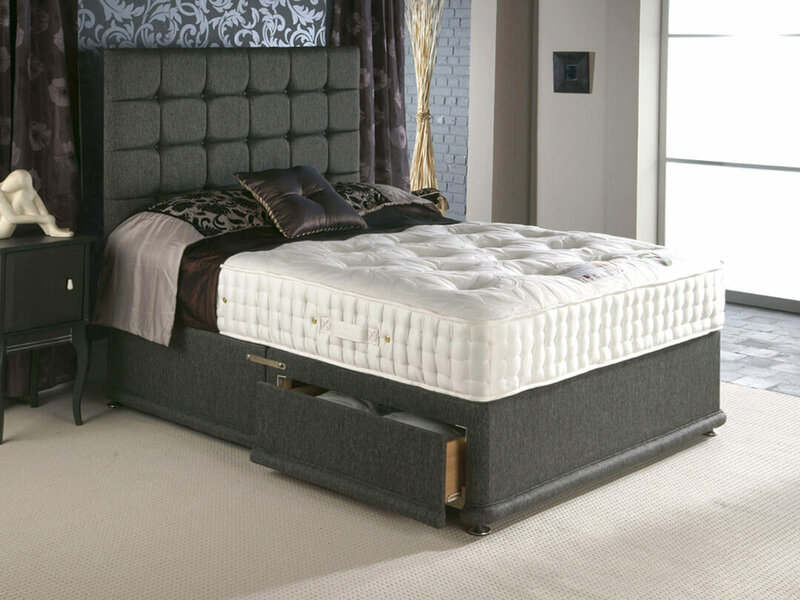 A selection from the luxury collection are available with either standard base or deluxe sprung base. 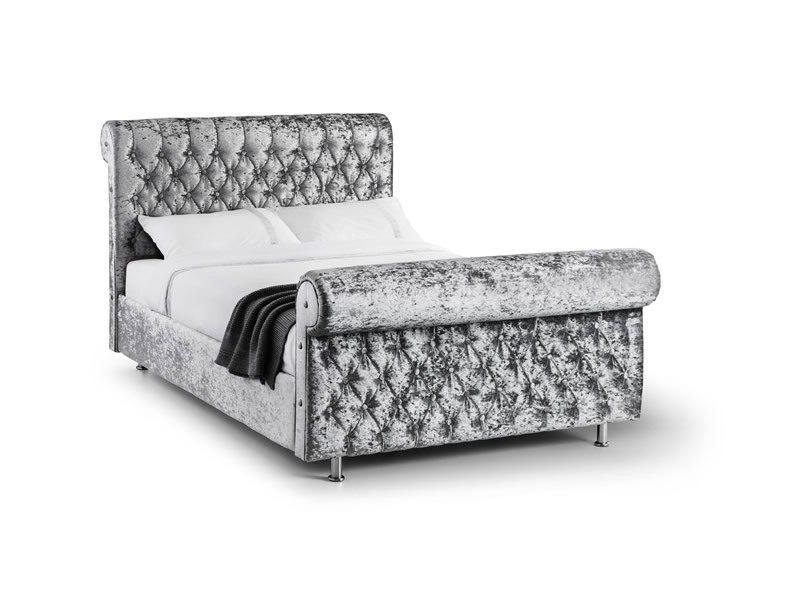 Headboards are extra. 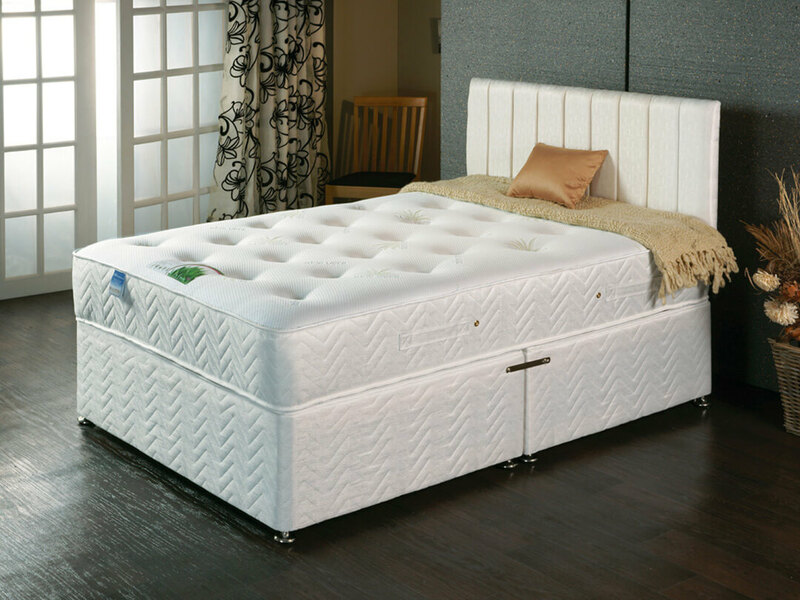 All divans are available in single (3′), small double(4′), standard double(4’6) and kingsize (5′).